Congratulations on your engagement! 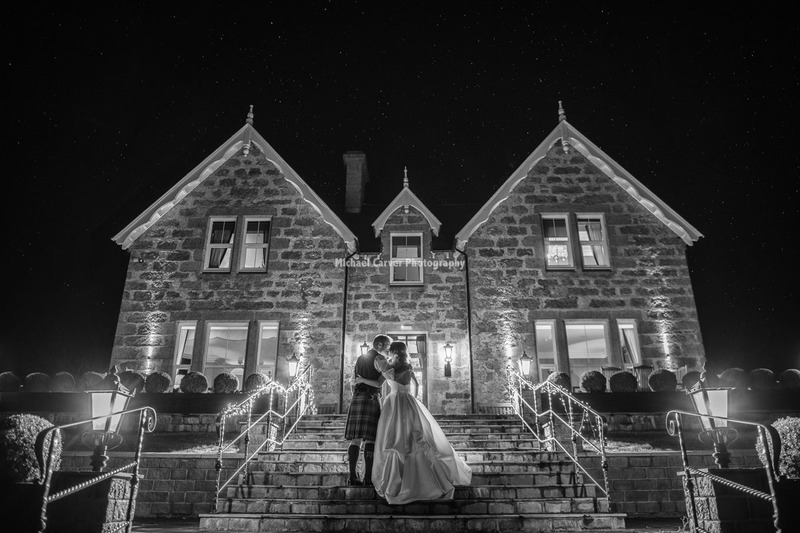 If you’d like to enjoy a romantic Scottish Highland wedding, we’d love to welcome you to Muckrach Country House Hotel and help to make your wedding day a memorable one. Muckrach is a Victorian Shooting Lodge set in 10 acres, surrounded by pastureland, with 16 bedrooms individually designed and public rooms decorated in Victorian Grandeur with a contemporary twist. Your wedding setting will be every bit as magical as the journey you will begin as a married couple. 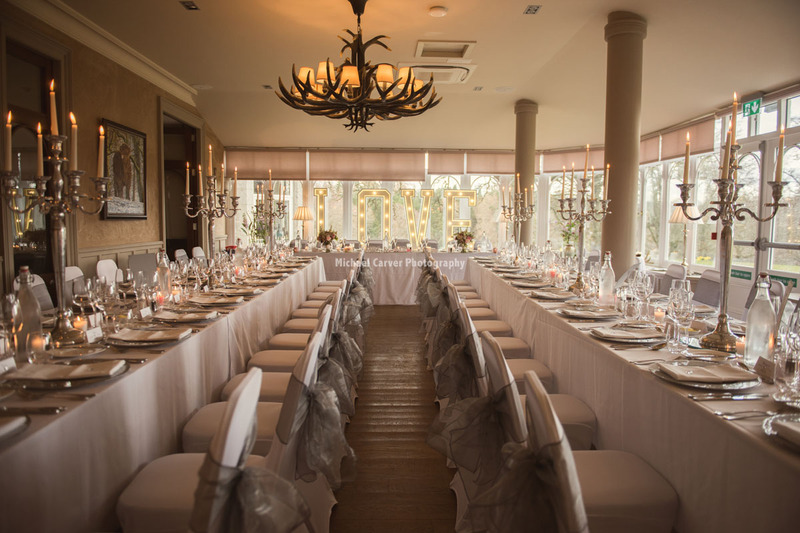 Whether you choose a Winter wedding with the fires roaring or a Summer wedding with the lush pastureland and wild flowers, Muckrach Country House Hotel is a wedding venue for all seasons. Your wedding co-ordinator will help you along the way to ensure that your day is as special as you are. 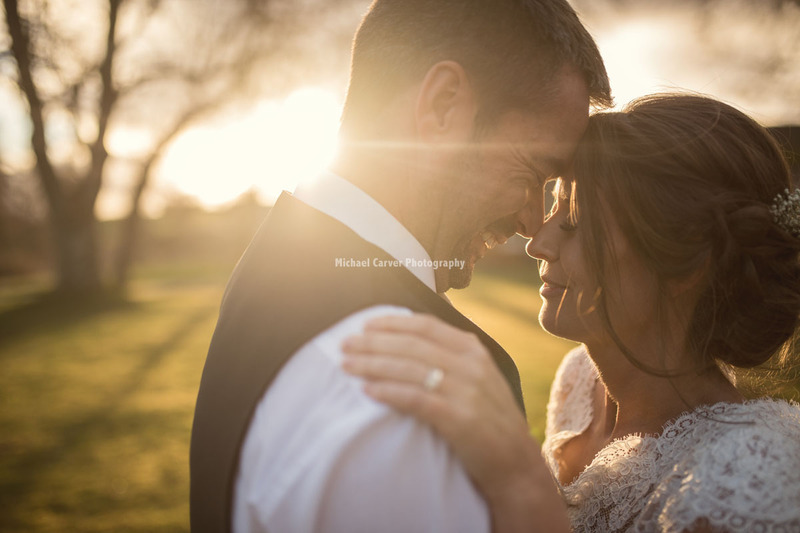 From Runaway weddings to a grander affair, whether Mr & Mrs, Mr & Mr or Mrs & Mrs; Muckrach offers a beautiful Highland setting. “We just wanted to email to say an absolutely massive thank you to all the staff at Muckrach last Sunday and Monday who made our stay so enjoyable. Our wedding was everything we had hoped for and more. Sue in particular was fantastic – she made sure everything ran to order, she was excellent throughout and was master buttonhole attacher! The food was fantastic, the venue and use of different rooms was seamless and the front of house team were attentive without ever being in the way. Your wedding day should be as unique as you. 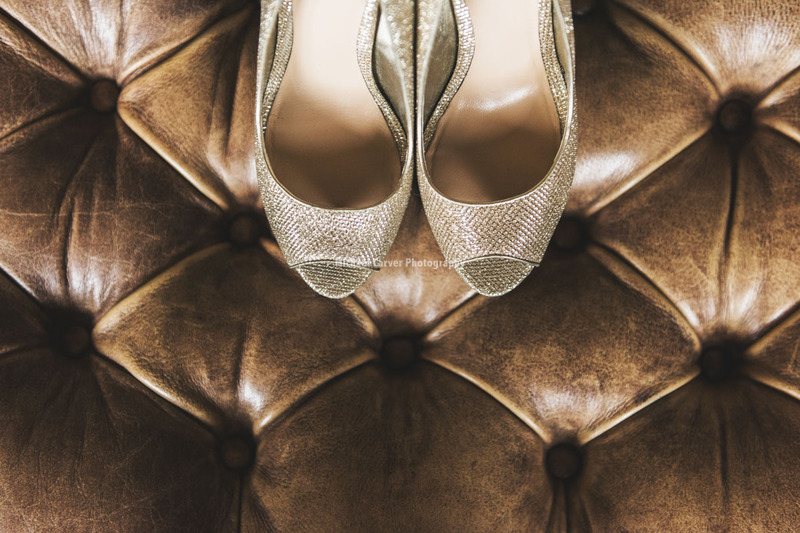 Our wedding co-ordinator will be with you every step of the way to help you create an unforgettable day. 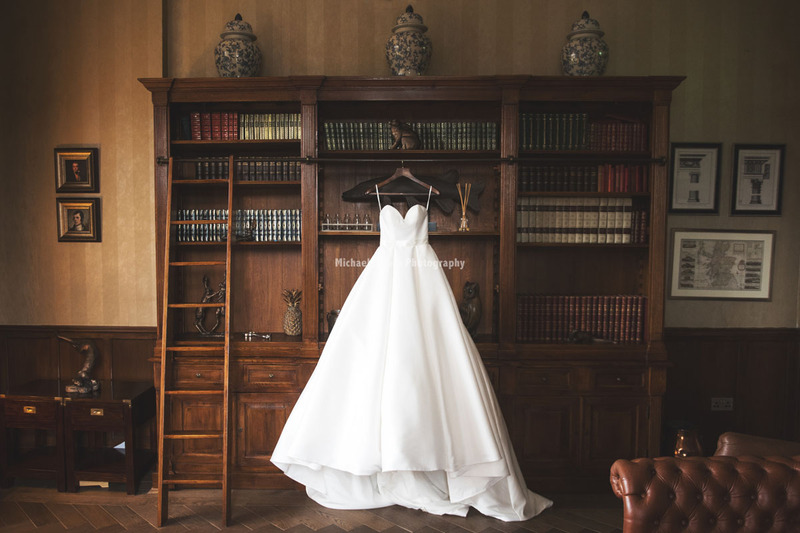 We will help you with your journey to creating your dream wedding. Enjoy at least a night with us prior to your wedding for a relax and pampering before your big day. There are 16 uniquely designed bedrooms for you and your guests to choose between. All enjoying picturesque views, comfortable beds and luxurious decoration. We can help to organise some treatments by the local beautician or just provide a sanctuary with closest friends and family. Enjoy your very own country house wedding venue for the day and reserve the whole hotel for your exclusive use. 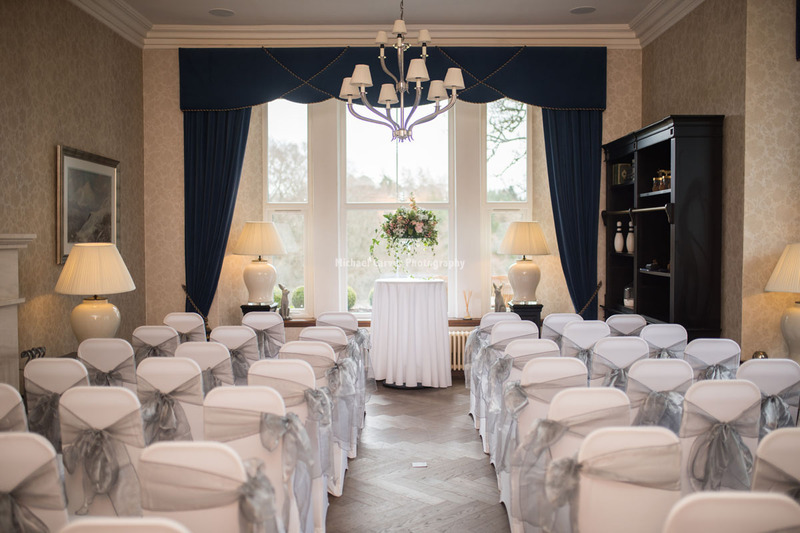 16 bedrooms, the Library, the Drawing Room, the Bar and the Conservatory can be taken exclusively for you to create the perfect wedding setting. Not forgetting the wedding photos on the Terrace or in the grounds of the hotel. There are several options to choose between to offer you an intimate wedding setting or a more lavish extravaganza for your ceremony. The Library and Drawing Room, both with large dual aspect windows, offer elegance and intimacy. Our commitment to using the finest ingredients from Scotland’s larder, combined with Head Chef Jon’s skills and passion ensures we create the menu of your dreams. Jon will work with you to tailor the food options to your requirements. Together with the beautiful setting of the hotel and its rooms, you will enjoy a delightful wedding breakfast served by lovely people. Your first tango can be a private affair for an intimate wedding or a fun performance shared with your family and friends. We can tailor your wedding reception to meet your aspirations, using the rooms and facilities around the hotel to create the magic. 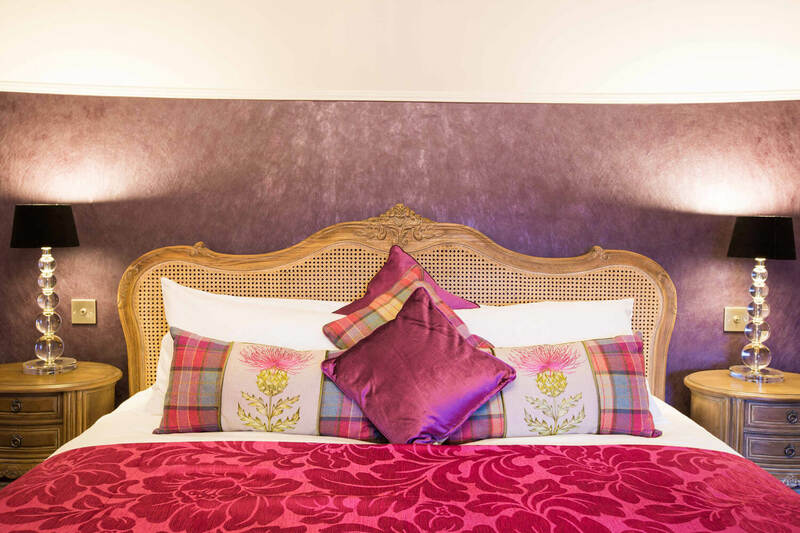 For your first night of marital bliss choose Cairngorm; a double aspect bedroom, Cairngorm is truly the flagship bedroom. Overlooking the grounds of Muckrach, the forestation and mountains beyond. Sit in bed and look to the right to see the Cairngorm mountain and ahead to see the Cromdales. Relax into a superking bed winged in vintage leather, with the luxury of a Hypnos Richmond mattress (with upholstery known as the “God of sleep”), premium pillows and soft white cotton bedding. 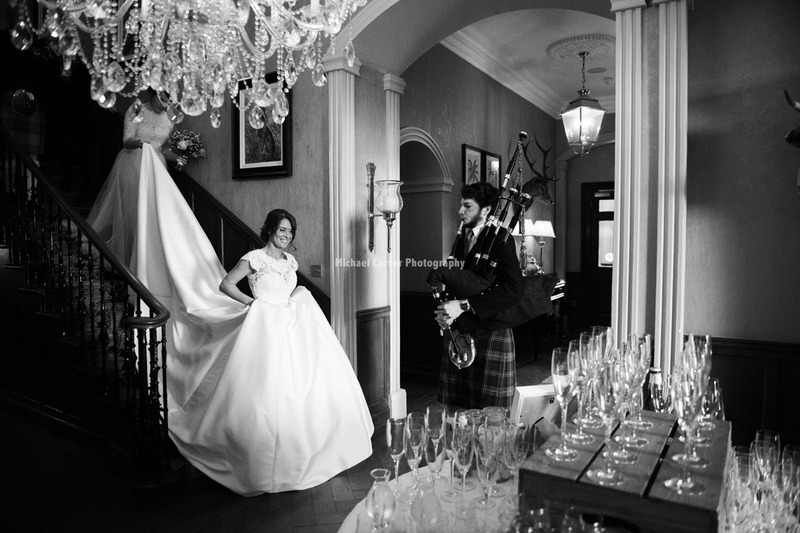 We have the ingredients to create your fabulous Highland wedding; a Victorian Shooting Lodge surrounded by Scottish pastureland and mountains, contemporary Scottish décor, dining with Scottish produce entwined in the menus, pipers and even some kilts! An intimate runaway wedding for just the two of you. 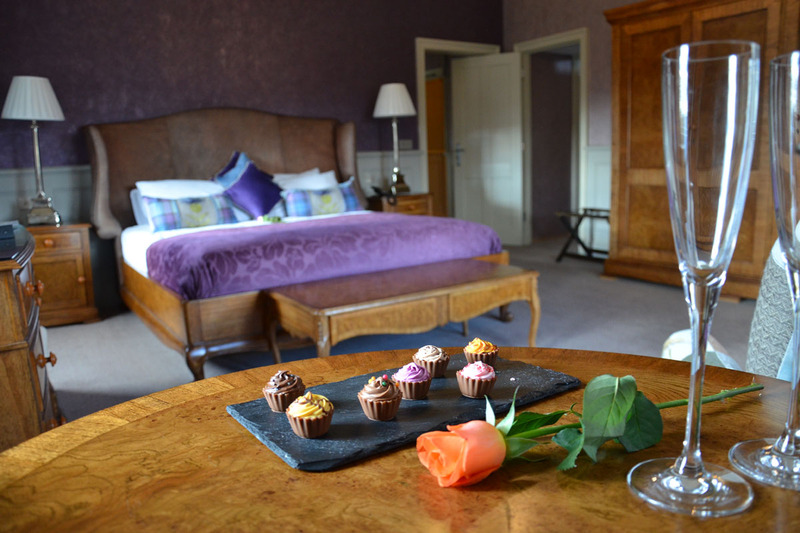 2 nights in Cairngorm, Bottle of champagne, Wedding ceremony in the Library or Drawing Room. (We can be your witnesses if required). Wedding breakfast for 2 after the ceremony.